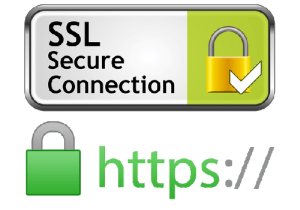 ROGO FASTENER is 100% SSL Certified to be safe & secure while you browse and at the checkout stage. We respect your privacy and can guarantee that any and all information collected on our website will be kept strictly confidential. Your information will not be sold or disclosed to third parties or reused in any way without your permission. All information we receive is held with care and will not be used in any way that you have not consented to.